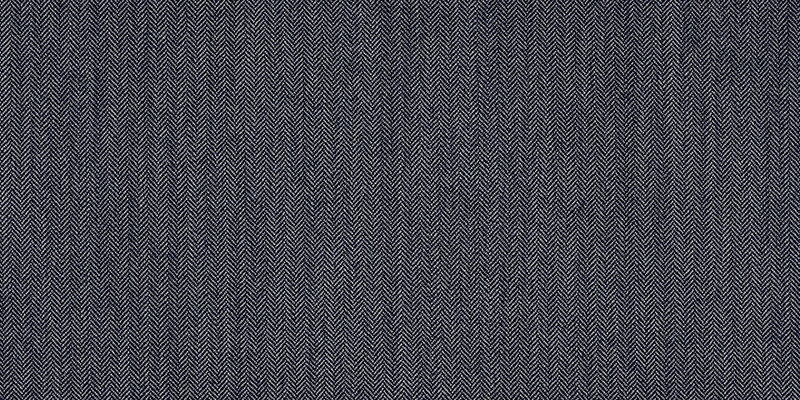 With heavyweight suiting fabrics being the core within Dugdale Bros & Co’s latest collection, the Royal Classic Vantage introduces 30 new designs that have been woven in a slightly lighter weight and more robust finish. What this means is essentially a medium-weight suiting or sports jacket that features the same drape without excess weight resting on the shoulders. Inspirations were drawn from the past when these cloth merchants revisited their archives dating back to 1957 and additionally, undergo a process of rescaling and recolouring of vintage patterns to create a timeless classic. The OH team curates a selection of our favourite fabrics within the collection and some first thoughts behind them. 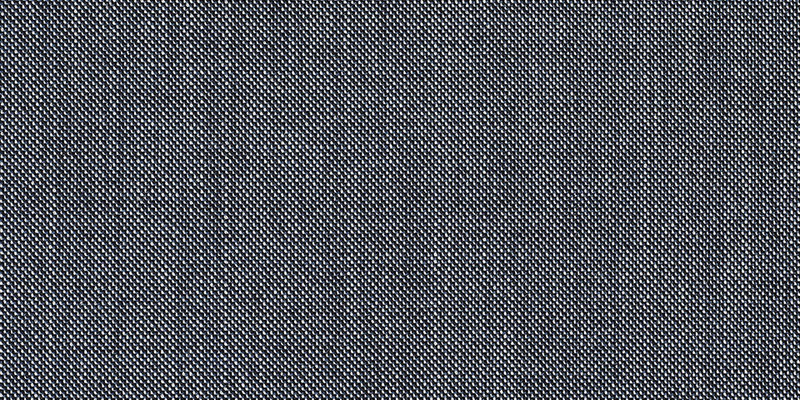 Navy does not necessarily mean uninteresting or monotonous – subtle patterns such as herringbone can remain conservative for corporate environments without having dressed like the next person in the office. Sharkskin fabrics are simple yet sophisticated that deliver luxuriously stunning results predominantly due to its two similar but distinct colour variations. 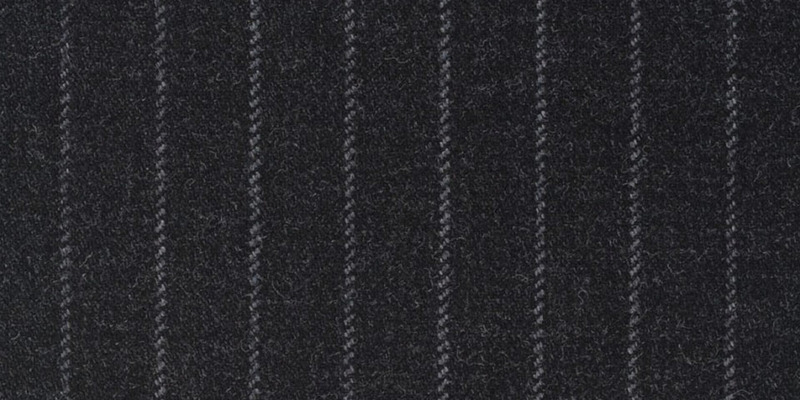 Not all fabrics are quite as versatile as a medium-grey Prince of Wales with blue overchecks. 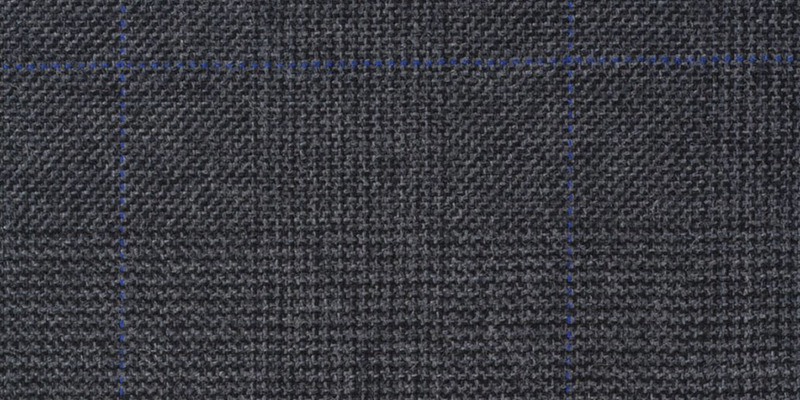 While blues and greys are complementary colours, it is contrast between the different shades that earns this cloth its unique character. A similar variation is monochromatic Prince of Wales with red overchecks – this cloth is the classic interpretation of fabrics that resonate a sense of understated elegance, ideal for more formal occasions. The subdued chalk stripes and dark-grey combination is both a good alternative to the more commonly seen pinstripes or a highly recommended addition while building a sartorial wardrobe for the year ahead. Available in our Melbourne and Sydney showrooms – book a fitting with our team of experienced fitters today.